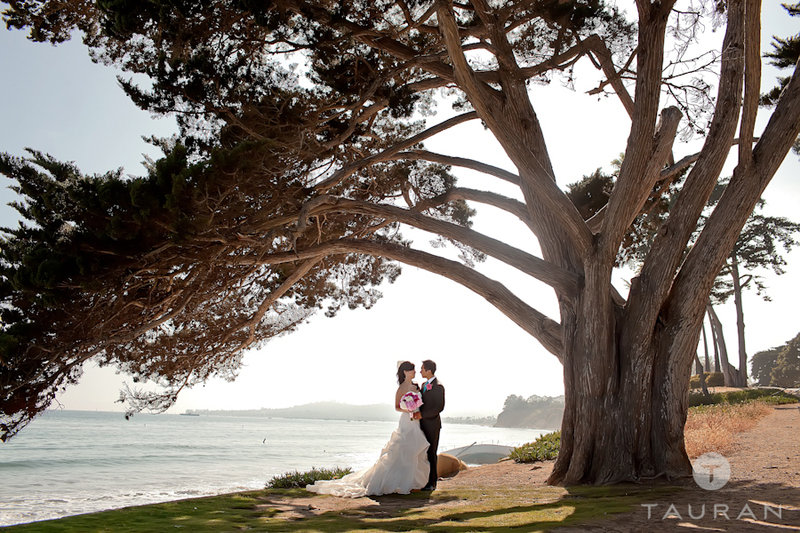 Another perfect day in Southern California! 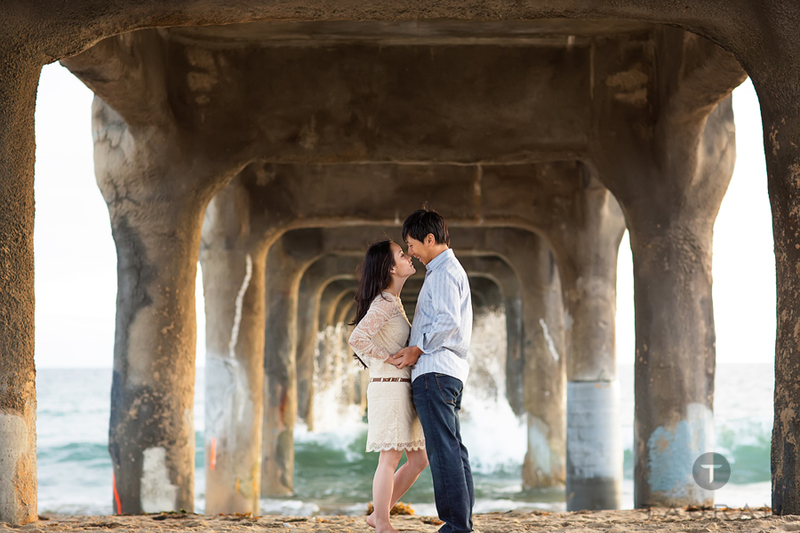 I really enjoyed the day with this great couple hiking (no joke) the suburbs of Manhattan Beach and exploring the pier! 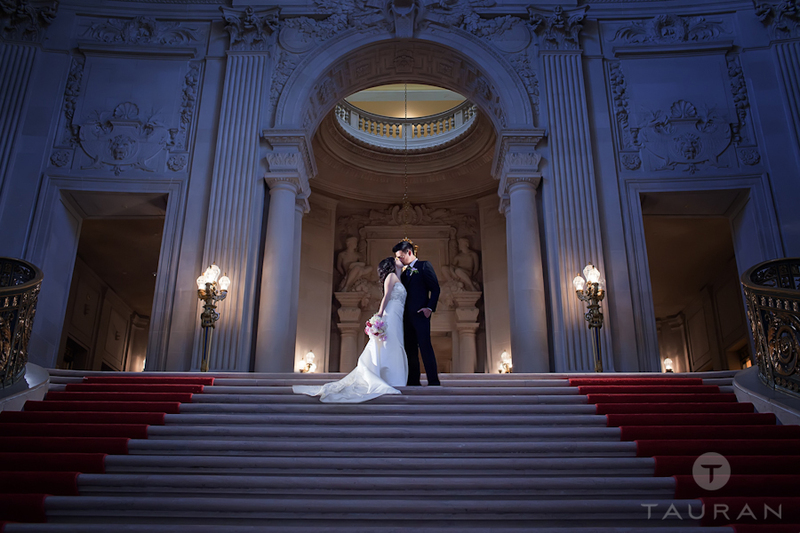 I had a great time shooting this great couple in San Francisco recently – We spent the afternoon together, and shared stories over hotpot dinner! Thanks for battling the chilly weather guys! Another glorious day in Pasadena, complete with wedding, reception, and a cool after-party! Congrats Lois & Richard! 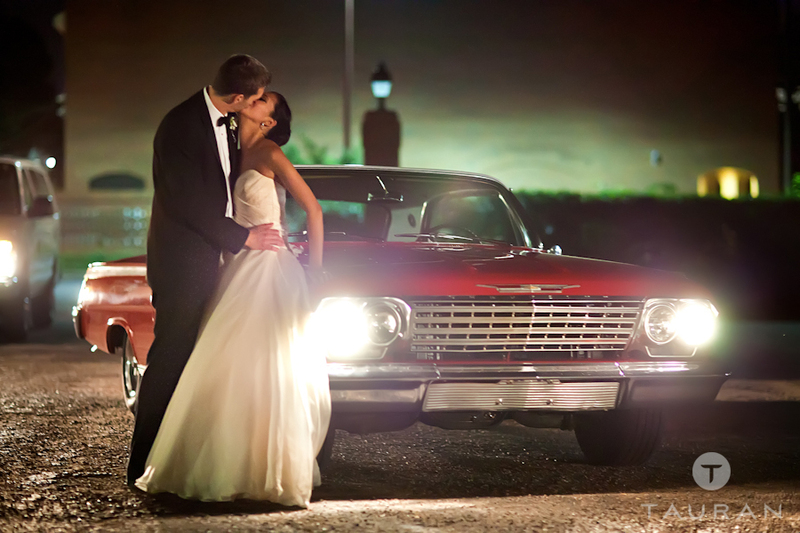 One of my favorite couples and their Hawaii Bridal Portraits! We had a great day exploring Oahu’s Leeward coast and enjoying the perfect weather – congratulations to my favorite Nebraskans! Enjoy the first post of my new blog! 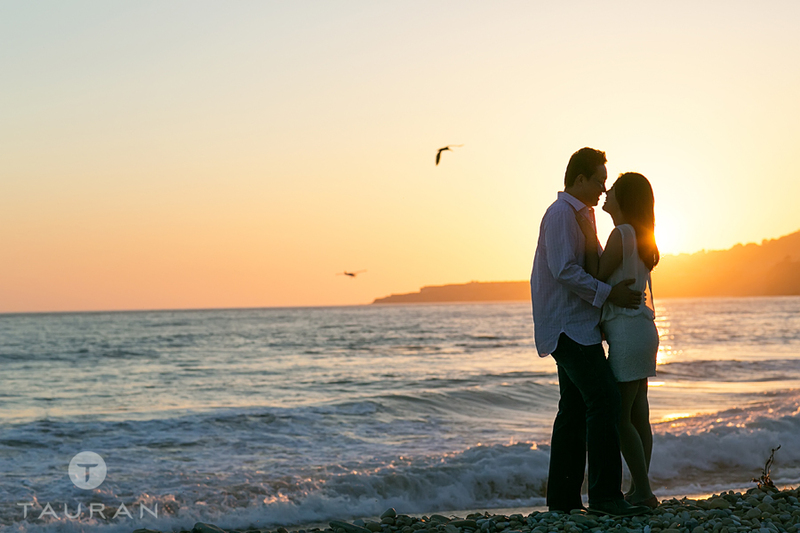 I really had a great time with this couple up in beautiful Santa Barbara – a perfect combination of weather and company! I wasn’t sure how many of you knew this instinctively, but CLICK THE FIRST IMAGE TO EXPAND THE POST – it will open up in all of it’s glory below!